From Santa Monica to Silverlake, vegan restaurants and markets everywhere are in love with these gorgeous cakes! Vegan, often gluten-free, and 85% organic, it’s no wonder why. But the story behind this little family-owned company is even sweeter. 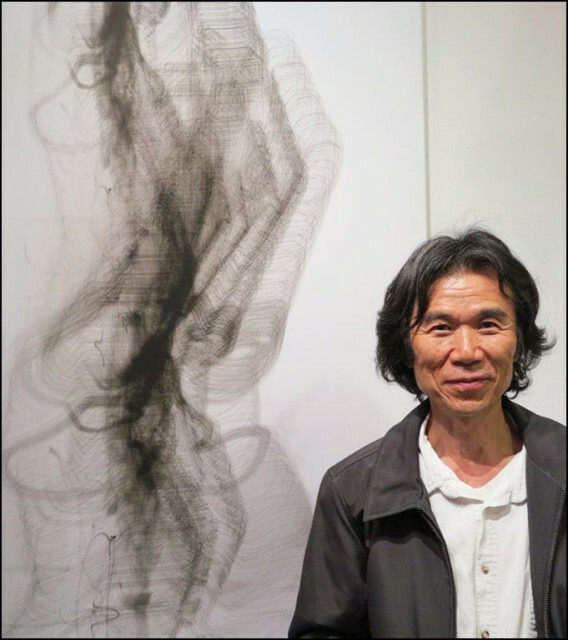 Artist Echo Lew and wife Alice had been running a successful business, selling stationary, office supplies and their own unique writing instrument, Acura, when the couple decided it was time to look towards retirement. Their two daughters were now fully grown and they were looking forward to slowing down and enjoying their time together. 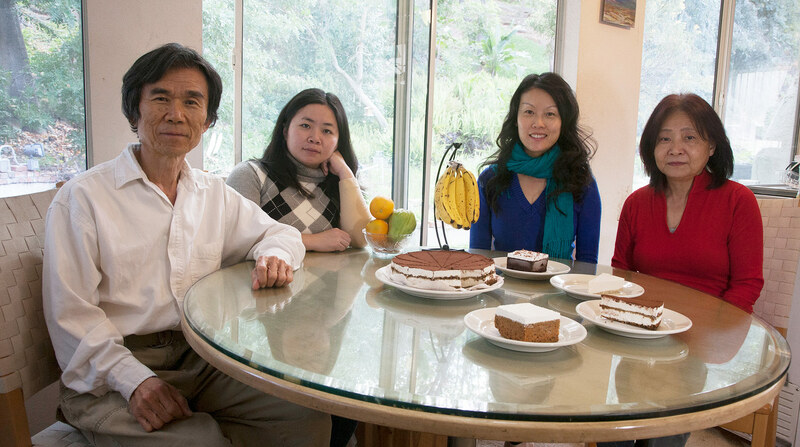 Thinking back on their native Taiwan, Echo remembered a Tiramisu factory that was beloved in the community, and how fun it would be to make delicious desserts for friends and family. Being vegan, Alice for over 15 years, they began researching and developing the perfect vegan tiramisu; traveling so far as New York to reach out to vegan friends for recipe ideas. Like so many of GrubMarket’s artisan friends and partners, they started out preparing these delicious treats just for themselves. However, a long-time friend and vegan restaurateur at Happy Family Restaurant, a local chain of Buddhist vegan friendly restaurants, reached out to the couple to consider selling their tiramisu at their locations across LA. 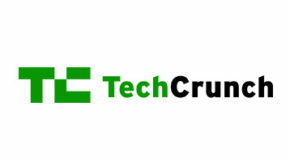 So Echo and Alice decided to begin a little business, thinking it would be a nice transition into retirement for them. But great ideas, especially delicious vegan cakes, have a way of taking off in Los Angeles! 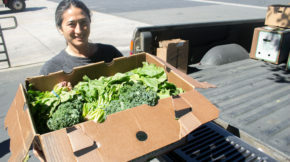 Word spread across the county and within six months, Echo and Alice’s “little company” was serving over 30 vegan restaurants on a weekly basis! Not only did vegans from all over Los Angeles love this decadent and healthy tiramisu, but they craved more! Some wanted gluten-free options, some wanted cakes, while some were desperate for a raw vegan treat with the same high quality. 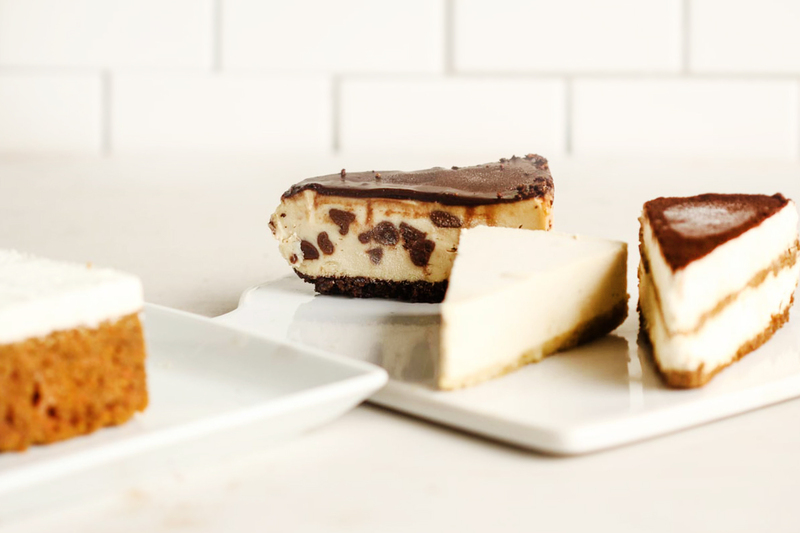 So the couple, entreating the help of their younger daughter, began to develop four new items: carrot cake, chocolate chip cheesecake, and a raw vegan lemon cheesecake. After one year their business had grown so much, most notably selling to Orange County’s beloved health store Mother’s Market, that it came time for a bigger space! The process took 9 months, but after a lot of hard work the family-owned company finally had a warehouse to call their own. The rest is history. 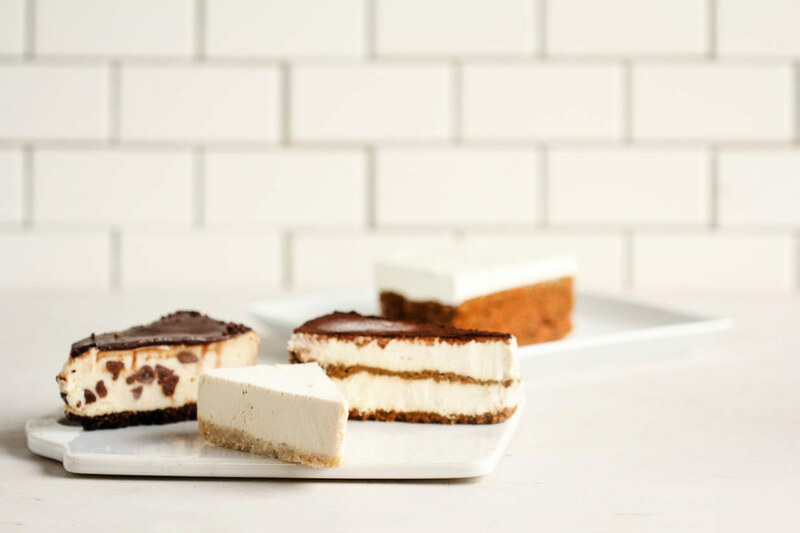 In the past four years Vegan Tiramisu, named after their original and most famous recipe, now sells thousands of cakes per week and has over twenty varieties, including vegan ice cream! Beyond being vegan, the Lew family take great pride in their ingredients as well. As so many vegans know, “vegan” doesn’t always mean healthy. Often vegan snacks and treats compensate with chemicals, binding agents and other unnatural or processed ingredients to try and replicate dairy flavors. But since day one, Echo, Alice, and their daughters have been committed to organic, all-natural, and chemical-free treats that are as sweet to your body as they are to your taste buds. 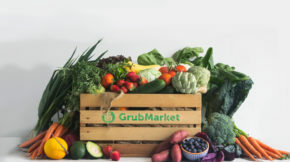 With a family as sweet as the cakes they make, we at GrubMarket feel really privileged to invite this business into the GrubMarket family and share their sweets and story with you!